As technology advances at a faster pace and the world becomes flatter, manufacturing operations are generally focused on efficient production to maximize profitability for the organization. 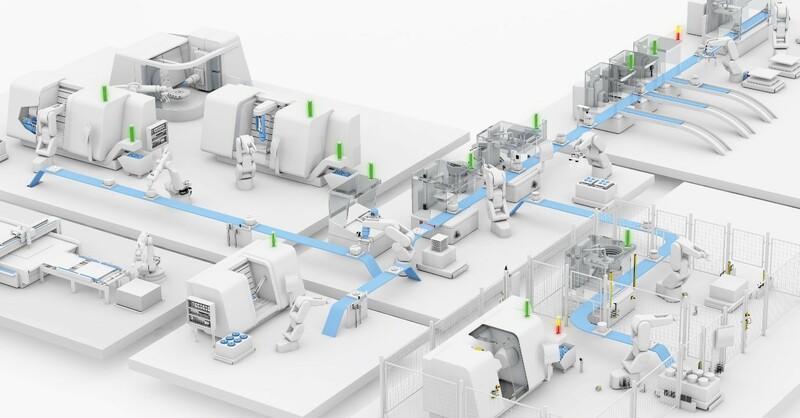 In the new era of industrial automation and smart manufacturing, organizations are turning to data generated on their plant floors to make sound decisions about production and process improvements. 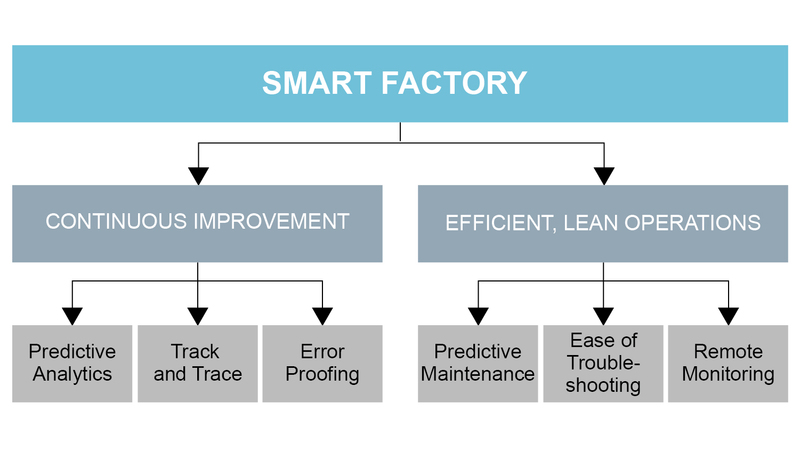 Smart manufacturing improvements can be divided roughly into six different segments: Predictive Analytics, Track and Trace, Error Proofing, Predictive Maintenance, Ease of Troubleshooting, and Remote Monitoring. To implement any or all of these improvements requires interoperable systems that can communicate effectively and sensors and devices with the ability to provide the data required to achieve the manufacturer’s goals. 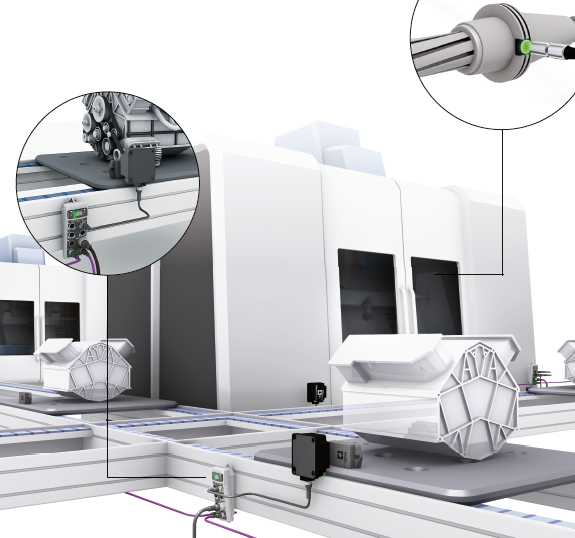 For example, if the goal is to have error free change-overs between production cycles, then feedback systems that include identification of change parts, measurements for machine alignment changes, or even point of use indication for operators may be required. Similarly, to implement predictive maintenance, systems require devices that provide alerts or information about their health or overall system health. Traditional control system integration methods that rely heavily on discrete or analog (or both) modes of communication are limited to specific operations. For example, a 4-20mA measurement device would only communicate a signal between 4-20mA. When it goes beyond those limits there is a failure in communication, in the device or in the system. Identifying that failure requires manual intervention for debugging the problem and wastes precious time on the manufacturing floor. Most fieldbuses do not integrate power and hence require devices to have separate power drops making the devices bulkier. Multiple fieldbuses in the plant on different machines requires the devices to support multiple fieldbus/network protocols. 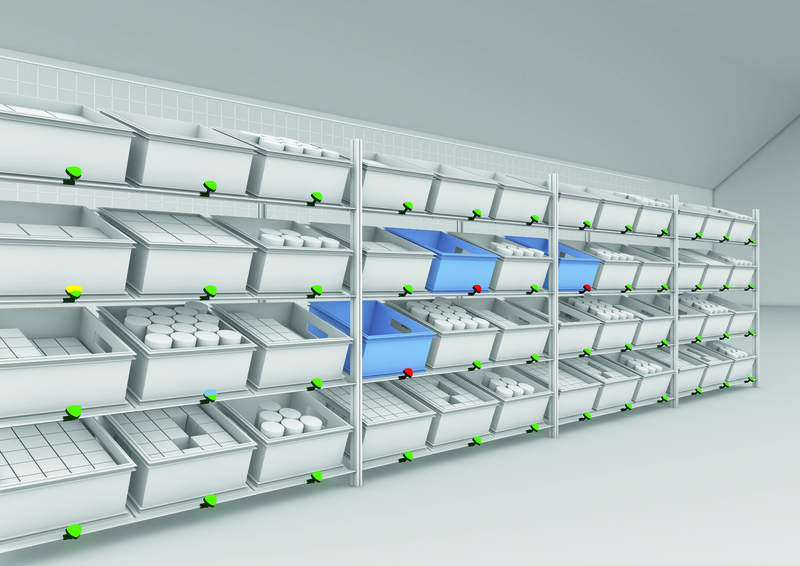 This can be cost prohibitive, otherwise the manufacturer will need to stock all varieties of the same sensor. Several of the commonly used fieldbuses have limitations on the number nodes you can add — in general 256 nodes is capacity for a subnet. Additional nodes requires new expensive switches and other hardware. 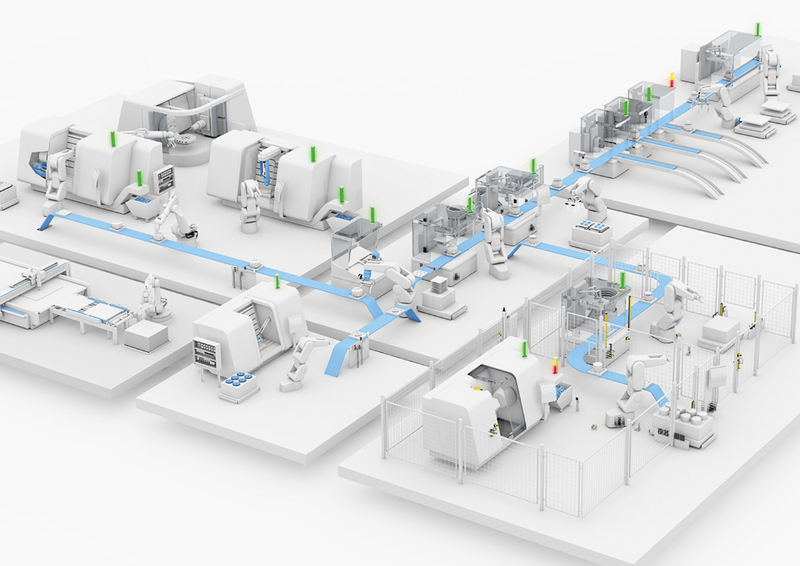 IO-Link provides one standard device level communication that is smart in nature and network independent, thus it enables interoperability throughout the controls pyramid making it the most suitable choice for smart manufacturing. 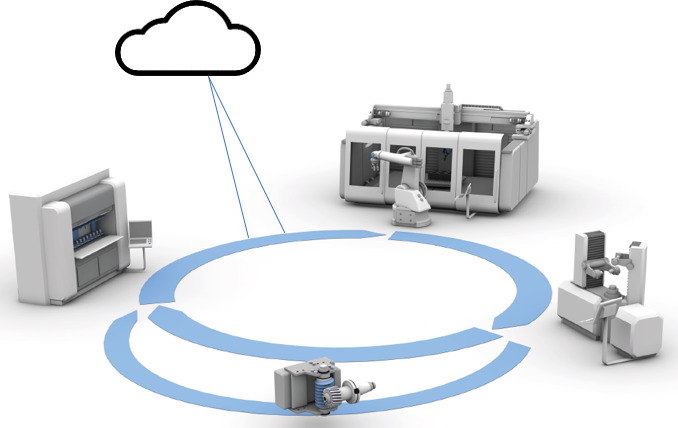 We will go over more specific details on why IO-Link is the best suited technology for smart manufacturing in next week’s blog. In the last post about the Basics of Automation, we learned how distances, travel, angles and pressures can be measured contactlessly, whether linear or rotary. In this blog, let’s take a closer look at IO-Link technology. Throughout the history of manufacturing, as the level of automation increased, the demand for intelligent field devices grew. A variety of interfaces with different mechanical and electrical characteristics were created, and the need for standardization grew. The cooperative work of several companies developed the viable solution. 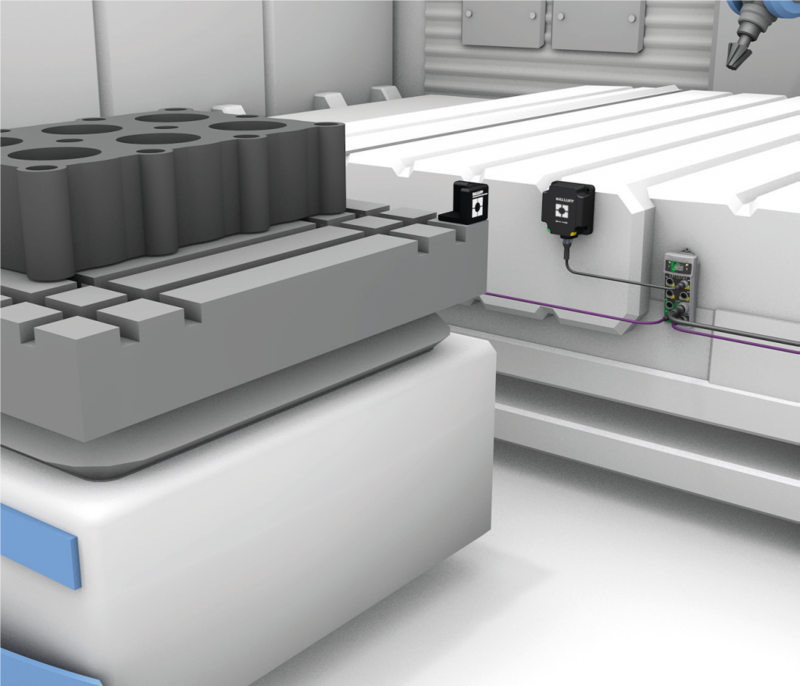 Like USB in the PC world, IO-Link in automation leads to a considerable simplification of installation with simultaneously extended diagnostics and parameterization capability. Also mentioned as the heart of the IO-Link installation, it communicates with the controller via the respective fieldbus as well as downward using IO-Link to the sensor/actuator level. 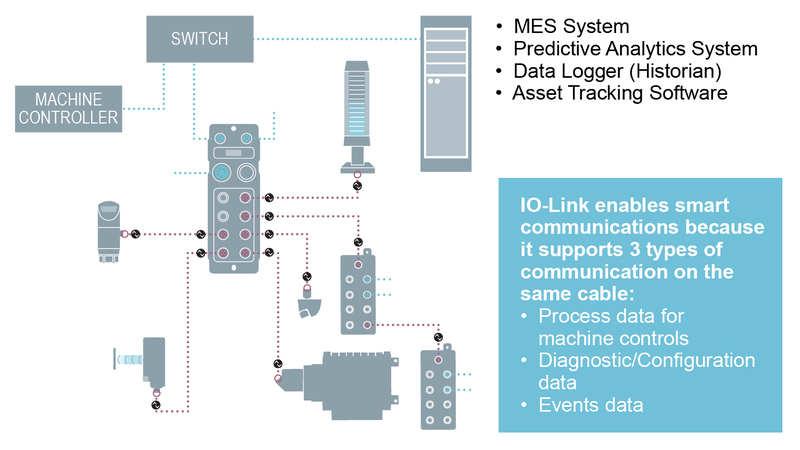 The IO-Link capable intelligent sensors and actuators are connected directly to the IO-Link master via IO-Link. This enables the simplest installation, the best signal quality, parameterization and diagnostics. The sensor/actuator hub exchanges signals with the binary and/or analog sensors and actuators and communicates with the IO-Link master. 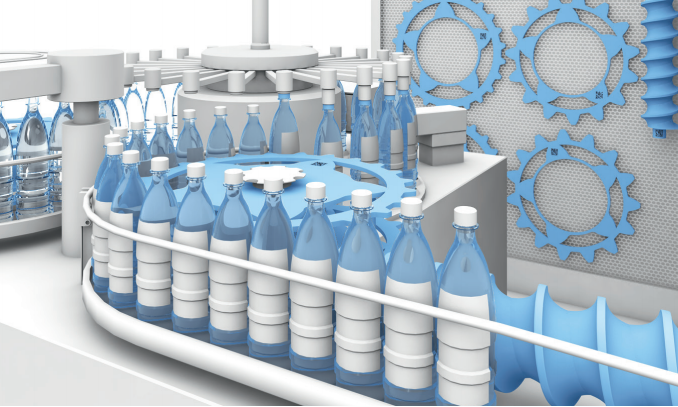 To learn more about the Basics of Automation, visit www.balluff.com. 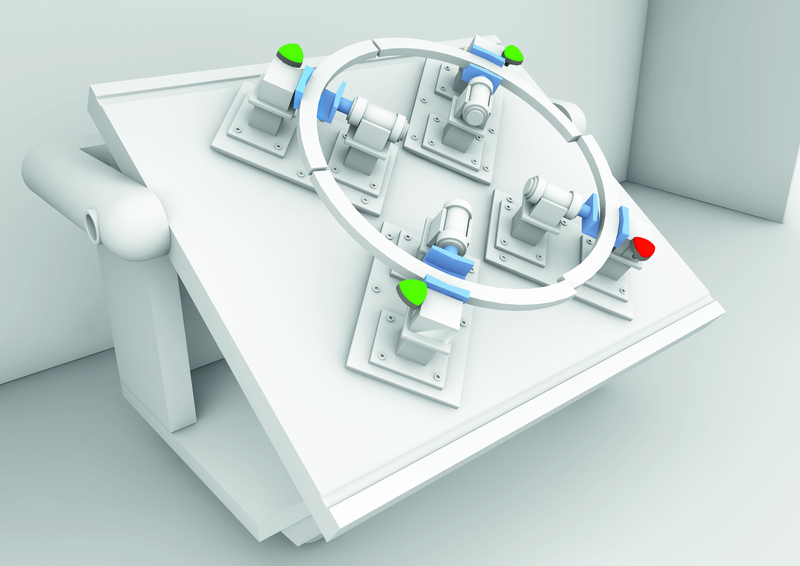 For a myriad of reasons, when industrial machinery is being designed and constructed, the right sensing/connectivity product with the right application-specific attributes doesn’t always get designed into the zone of the machinery for the function it’s intended to perform. This can result in consumption, excessive and expensive machine downtime and increased overall cost to operate the machinery. 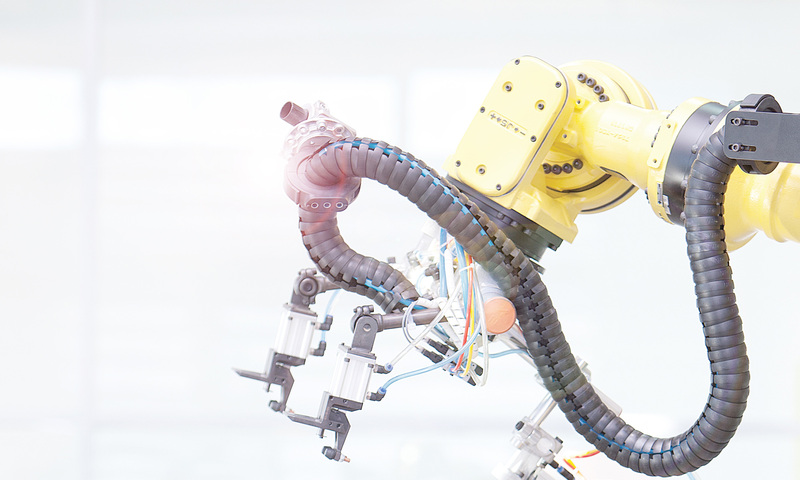 A process audit, which is used in end-user environments to document specific sensing/electronic measurement/network/connectivity issues, can assist with reducing machine downtime, increasing productivity and reducing material consumption on the plant floor. Finding out and documenting exactly why things prematurely fail in specific electronic locations by Cell Number and OPS Number, photographing each problematic sensor location and offering solutions to areas where components are prematurely failing is the heart and soul of an audit. It’s pretty amazing, but once problem areas are documented, and shared with every pertinent player from the corner office to the operator, it’s hard to refute and even harder to ignore. Understanding the problem and why it is happening, allows a company to establish a timeline and an action plan for retrofitting sensor locations and developing best practice solutions that will enhance productivity, decrease machine downtime, build better parts with efficiency, and save the organization money. Pictured below is a plain Jane, plastic faced, M5 inductive proximity sensor with minimal rated sensing distance (Sn) in a hostile spot that a customer is using to detect small “L” brackets on a huge welded panel. If five of these are used per day (common), and the purchase price for the device is approximately $56 each, this equates to $280 per day or $1,680 per six-day work week. That totals to $84,000 spent per year for one inductive sensor in one individual sensor location. If machine downtime is a nominal $250/minute (a very low estimation) and it takes five minutes to change out this sensor, machine downtime equates to $375,000 (1,500 sensors x $250). 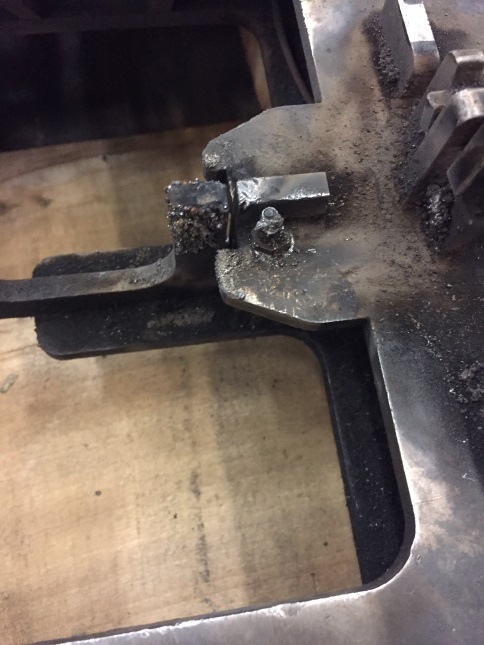 One sensor can potentially cost this customer $459k per 50 week manufacturing year when factoring in material and downtime. If best practice solutions save the customer 50% (In fairness, most customers will only go so far to improve the process. ), the business will see a savings of $229,500! This is a significant payoff for the relatively small cost of an audit. Some businesses will provide them at no charge in the hope that the customer will then use that business to implement the best practice solutions — a win-win situation. Audits aren’t reserved for only harsh manufacturing environments like metal stamping and robotic welding. 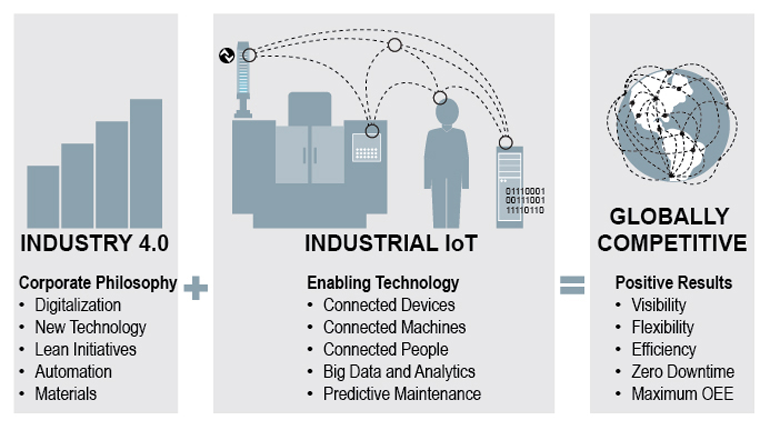 Any end-user manufacturing discipline that integrates sensors, connectivity, RFID, and networking systems that are consumed in the process of a hostile manufacturing environment is a candidate for an audit. Hostile manufacturing can show up in all industries in all parts of the country. The process audit can be a valuable tool for you and for your customers.